Think that The Esplanade and the Marina Bay Sands are the only cool architectural structures in Singapore? 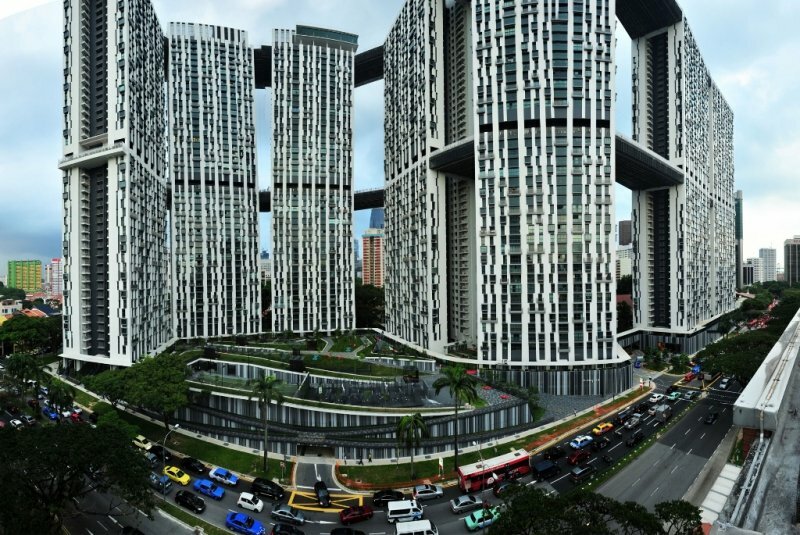 Then clearly you haven’t seen the other architectural gems like The Interlace or The Hive at Nanyang Technological University yet! 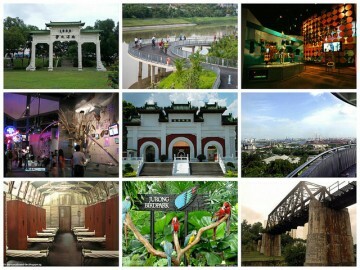 Many people think that there is not much to go on about when it comes to architecture in Singapore. 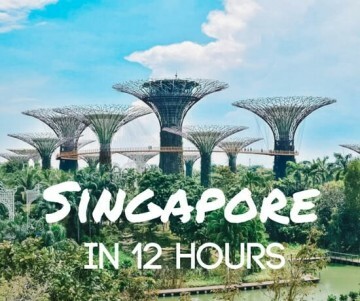 Sure, Singapore does have a few cool buildings, such as the iconic Esplanade (or Durian building, as it is so affectionately termed) and the Marina Bay Sands Towers. Perhaps the Art Science Museum could count as one too. All in all, there’s really nothing much to shout about, right? Wrong! Did you know that there are actually quite a few architectural gems littered around this tiny island? Scroll on to find out! 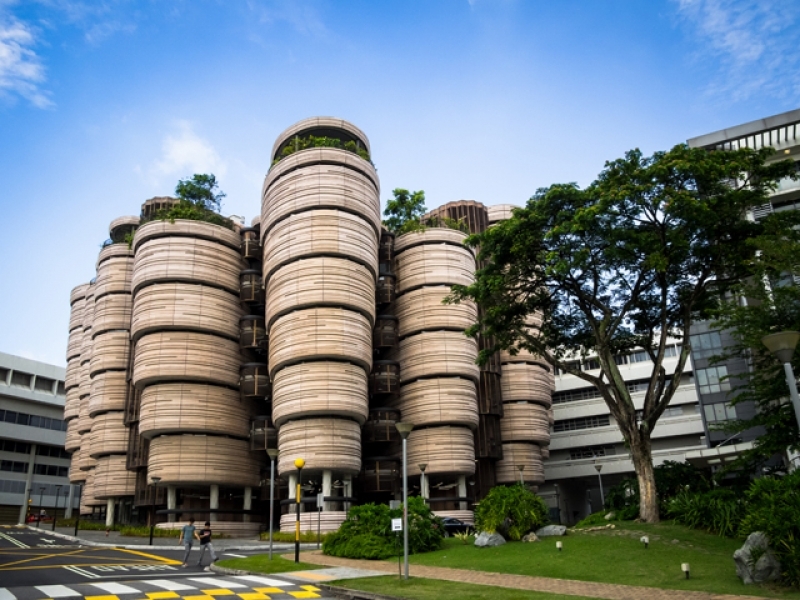 Aptly named The Hive, this building nestled in the campus of Nanyang Technological University is designed to be an alternative campus space that resembles a beehive. This parallels the motto of encouraging a “cross pollination” of ideas between students. 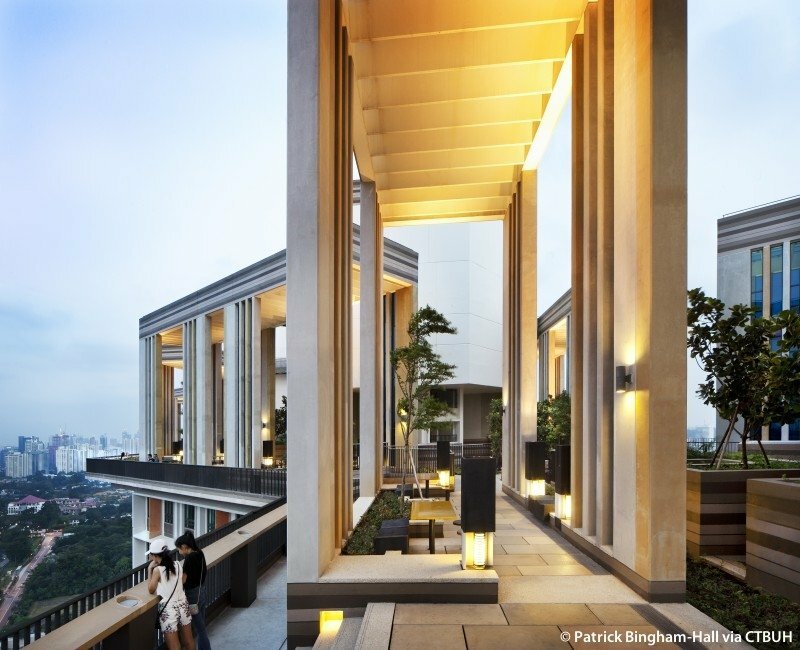 The Hive also happens to be the first recipient of the Green Mark Platinum Star Champion award by the Building and Construction Authority (BCA), which is the highest accolade in Singapore for outstanding commitment to sustainable design. The main eco-friendly characteristic stems from its unique ventilation concept, which swaps air-conditioning for natural ventilation as openings between pods are designed for natural ventilation to the atrium, corridors, staircases, and lift lobbies. 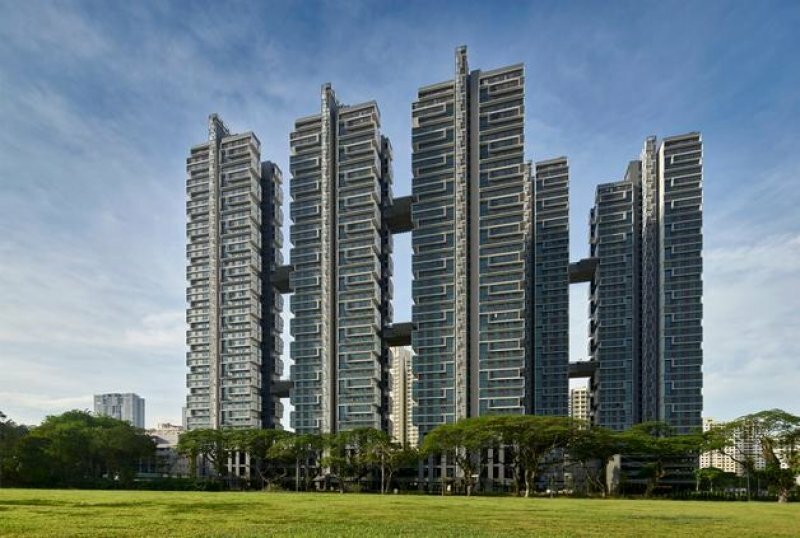 The Interlace is a condominium in Singapore that has won multiple awards for its architectural splendour which features 31 blocks of apartments stacked (or laced, if you will) in a hexagonal arrangement. 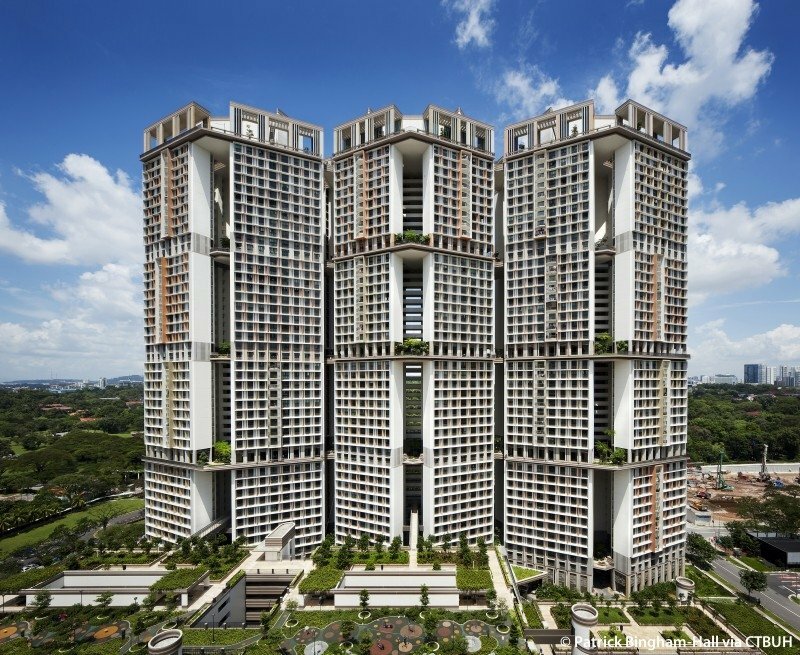 Notable awards include World Building of The Year in 2015 and the Urban Habitat Award in 2014. 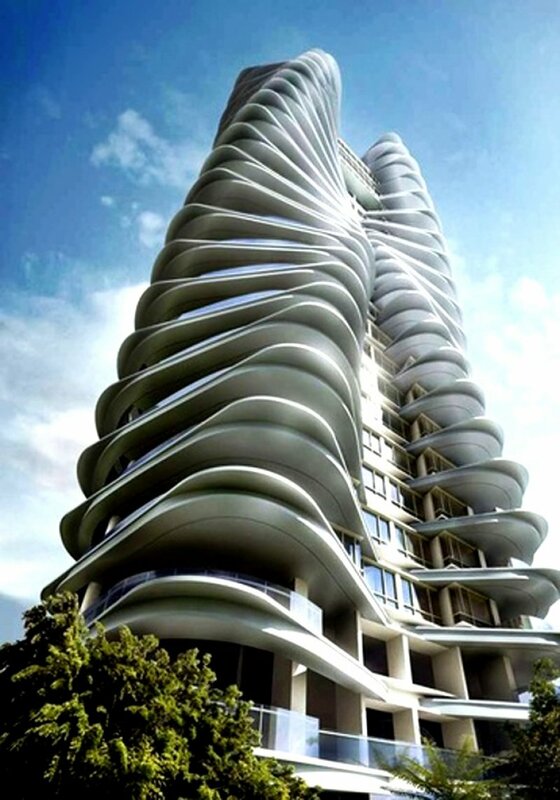 Its design ensures that nearly every apartment has a wide panoramic view of the surrounding areas and guess what? 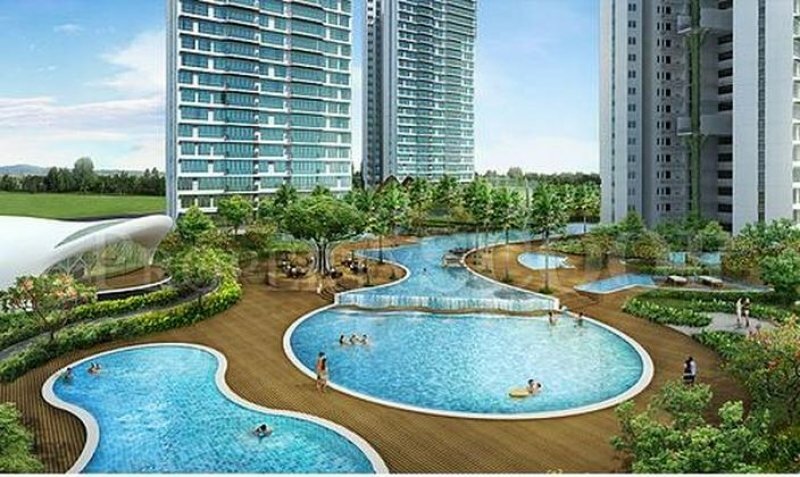 There’s a water park within the condominium itself! Forget regular swimming pools, this place even has a spa valley! How cool is that? Due to its clever design, homes at [email protected] are column- and beam-free so that spaces can be easily changed and customised. 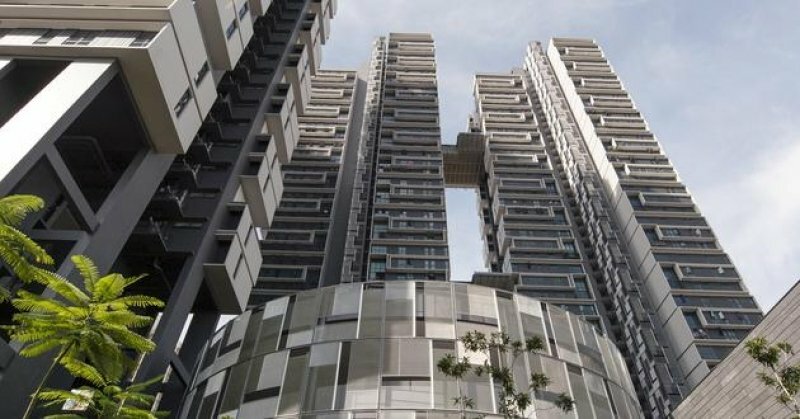 Here, you will find that sky terraces replace traditional void decks, taking public housing in Singapore to a whole new level (pun not intended). 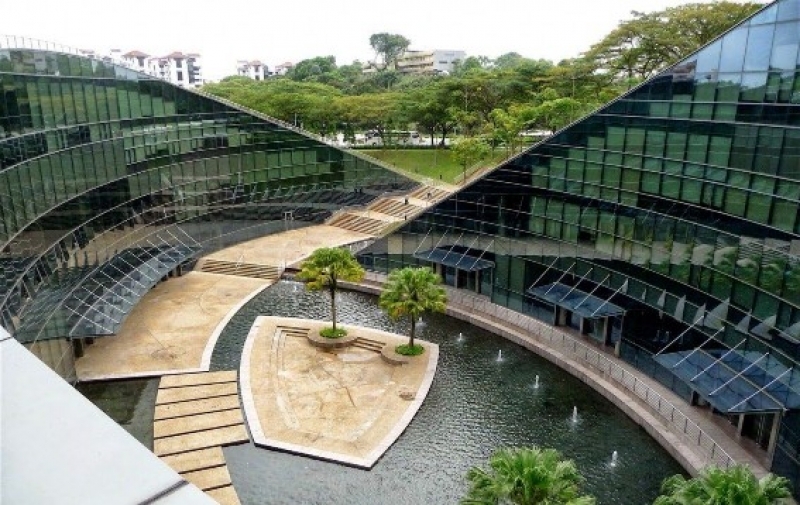 [email protected] is also an eco-friendly building, built with 12 sky gardens and a roof garden on the 47th floor (which includes a 400m jogging track too!). Common areas, lift lobbies and access walkways are all naturally ventilated while solar cells are used to power the rooftop power lights. 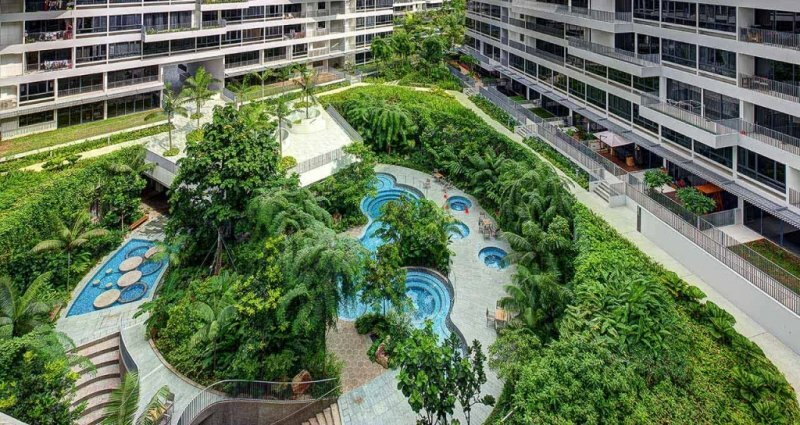 Across the road from [email protected] is [email protected], which is another cool HDB we’d all want to live in. Sporting a design that seems inspired by a game of Tetris or perhaps Lego blocks, this building sure is a stunning piece of architecture. Some of the houses here consist of a four or five-room flat being connected to a studio apartment via the stairs and an internal door. 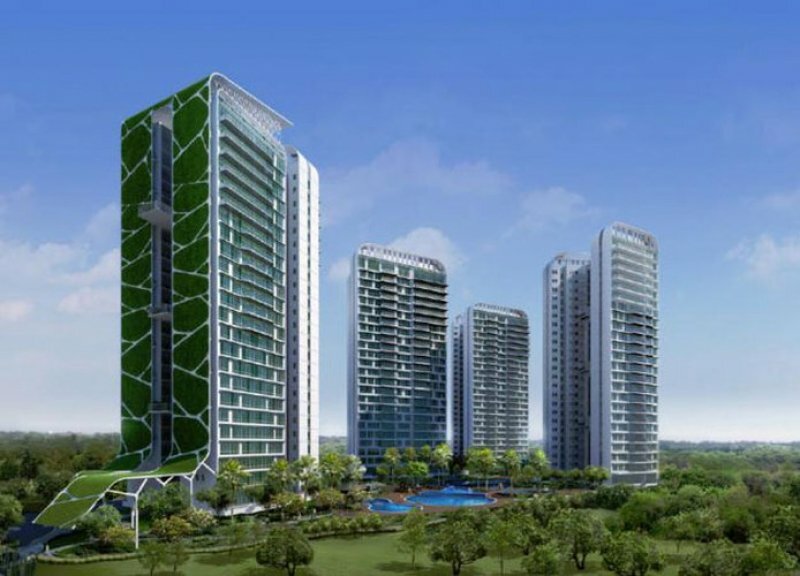 Following [email protected], the building also focuses on being eco-friendly with numerous sky gardens; over 70% of the property is covered in greenery! 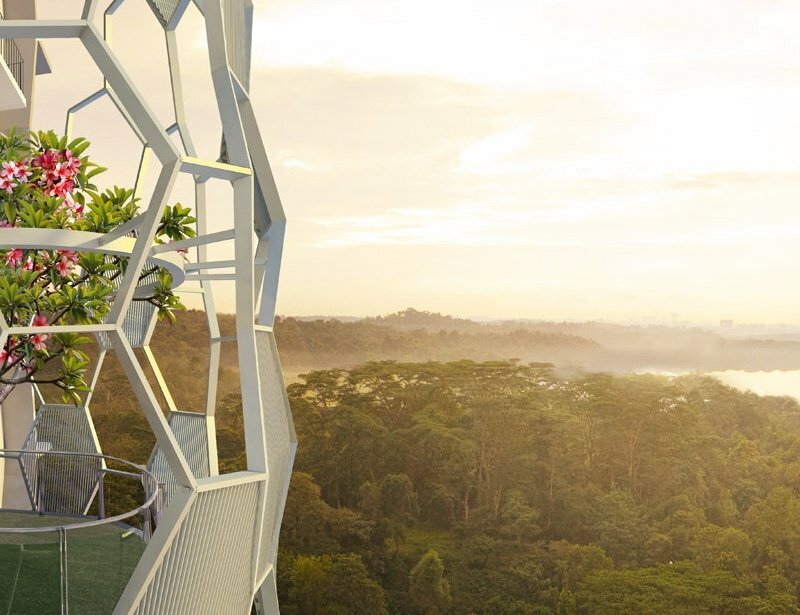 Boasting an ecology-inspired concept, the Eco Sanctuary at Bukit Panjang has a building structure that mimics a honeycomb, with hexagon fixtures framing the surface of each building. Apart from having a decorative function, the hexagonal facade also has a “wind-catching” purpose in order to maximise ventilation through the building. 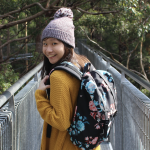 Eco Sanctuary has two viewing decks (that were inspired by bird’s nests), where residents can enjoy a 270° view of their surroundings and a “Sky Walk” which links all three towers together! 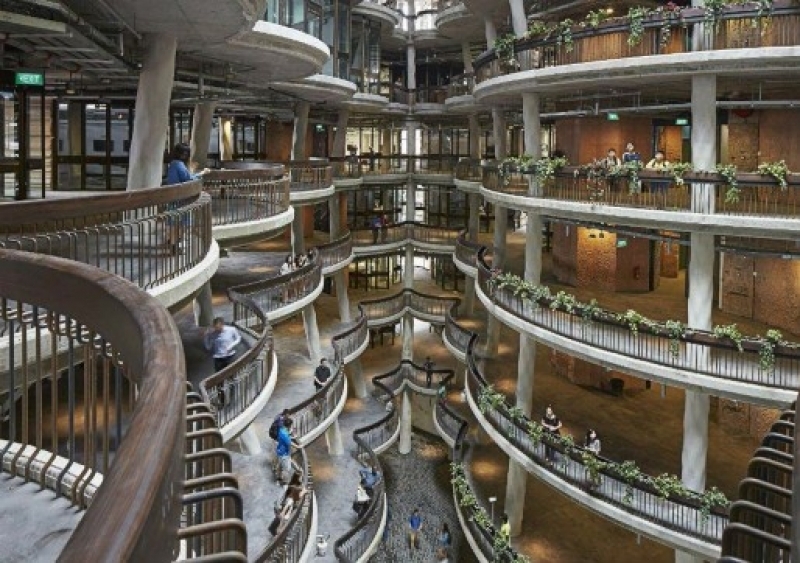 If you think that The Hive is the only cool campus building in Nanyang Technological University, you haven’t seen the university’s Art, Design and Media (ADM) building! The ADM school consists of three intertwining blocks which interweave to enclose a plaza and it also features a completely verdant turfed roof! Within this architectural wonder lies classrooms, a library and other design studios for the use of the art, design and media students. This building makes one cool classroom for sure! Did you know that Tree House is the world’s largest vertical garden? 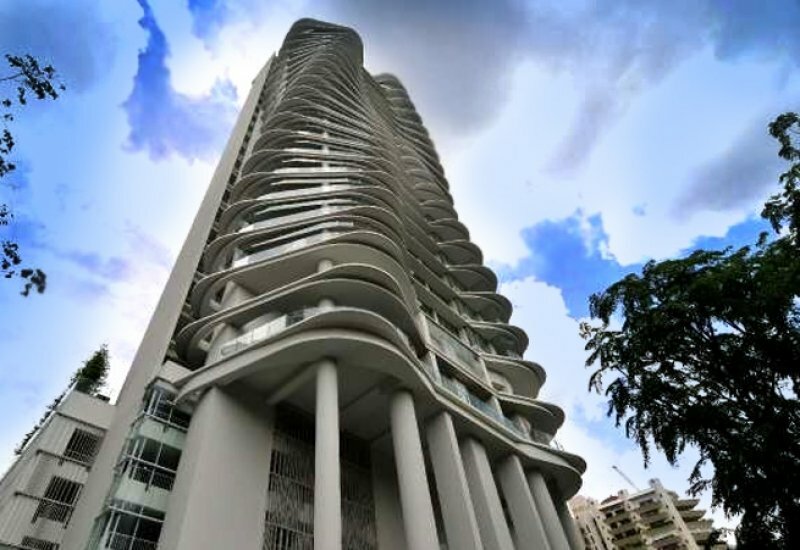 Yes, the 24-storey eco-friendly condominium in Bukit Timah got itself a place in the Guinness World Records 2014 for its unique design and sheer size. The vertical garden reduces the estate’s carbon footprint by lowering energy needed to cool indoor spaces while other green facilities include heat-reducing windows and motion sensor-activated lights at public areas. Besides the usual recreational swimming pool, Tree House even has a rain spa, plunge pool and aqua gym too! Check out the ultimate luxury big ticket item to put on your wishlist! The Marq on Paterson Hill is the first ever luxury apartment building fully decorated by Hermes, the luxury fashion company! Decked in Hermes furniture, furnishing fabrics and decor like carpets and tableware along with art pieces, to say that this building is truly a work of art in itself would probably be an understatement. Unapologetic of its extravagance, The Marq is also furnished with a 15-metre private lap pool cantilevered over the city skyline for each unit within The Signature Tower. Imagine that! 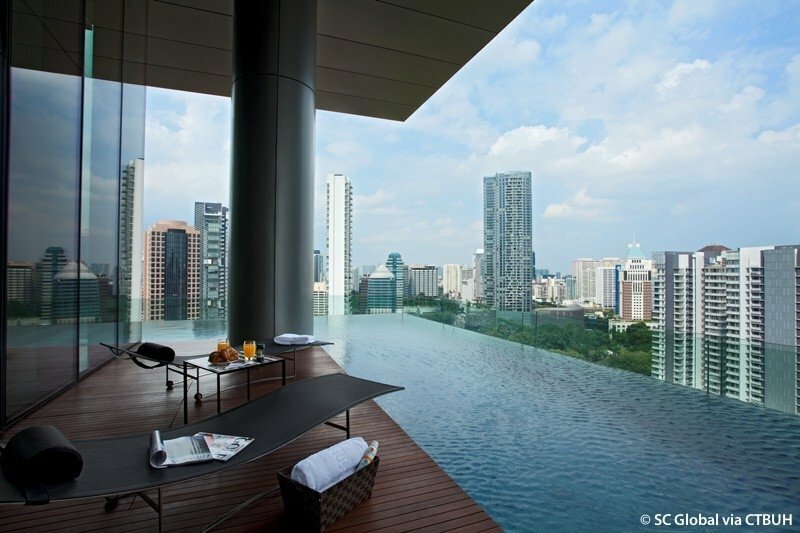 A building with a pool on every floor where you can just go for a dip anytime! Can you say #housinggoals? 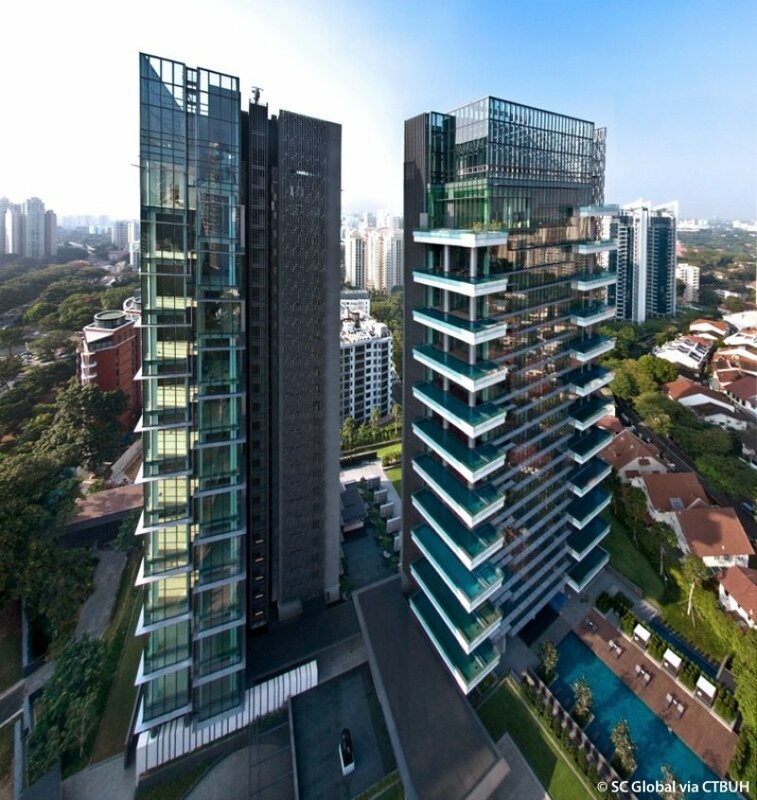 The [email protected] is another award-winning building in Singapore that will surely wow your socks off. 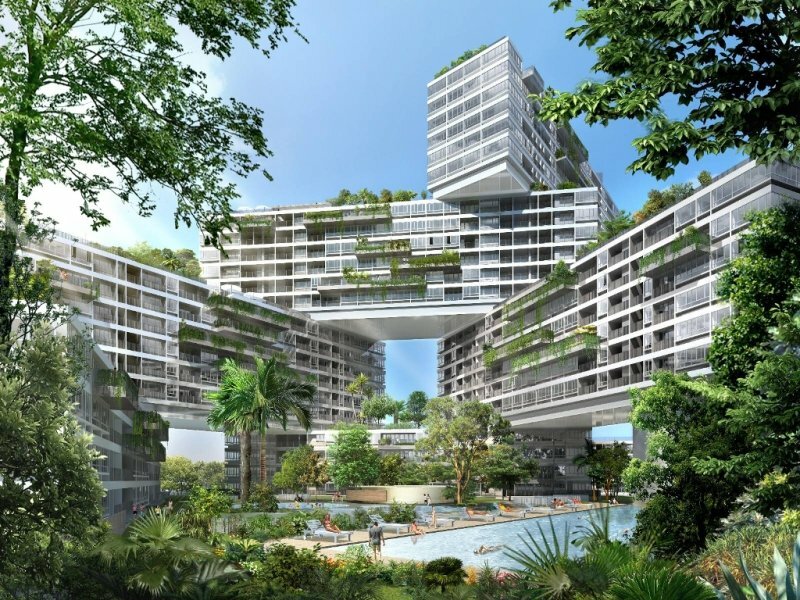 This series of public housing buildings feature the world’s two longest skybridges (complete with jogging track and sky garden) on both the 26th and 50th floors which connect all seven towers together. If you’re pining for an opportunity to enjoy the scenic, panoramic view for yourself then you’ll be delighted to know that the sky garden on the 50th floor is open to the public for a small fee of $6… or you can try to find a friend who stays there to sneak you in for free! 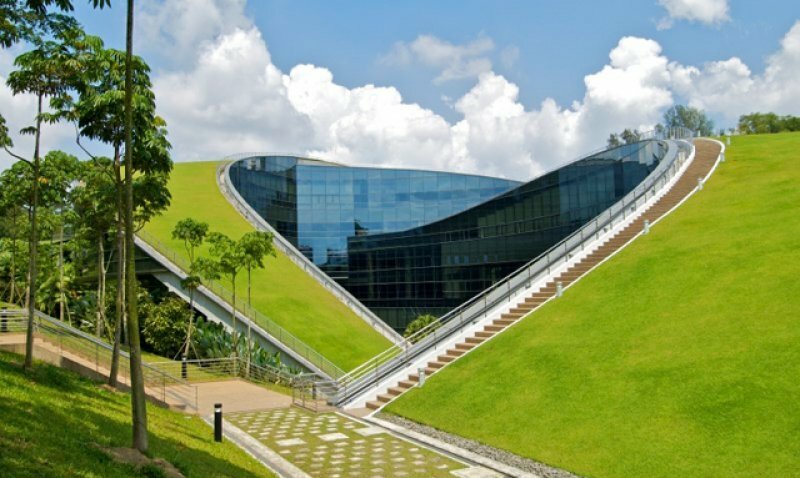 Have you seen this squiggly-edged layered building before while passing through Bukit Timah? When it comes to a whimsical, unorthodox design, Ferrell Residences definitely fits the bill. Designed to mimic two symmetrical figures extending skyward in a “sensual silhouette”, it’s certainly an architectural structure that you don’t see around every day! 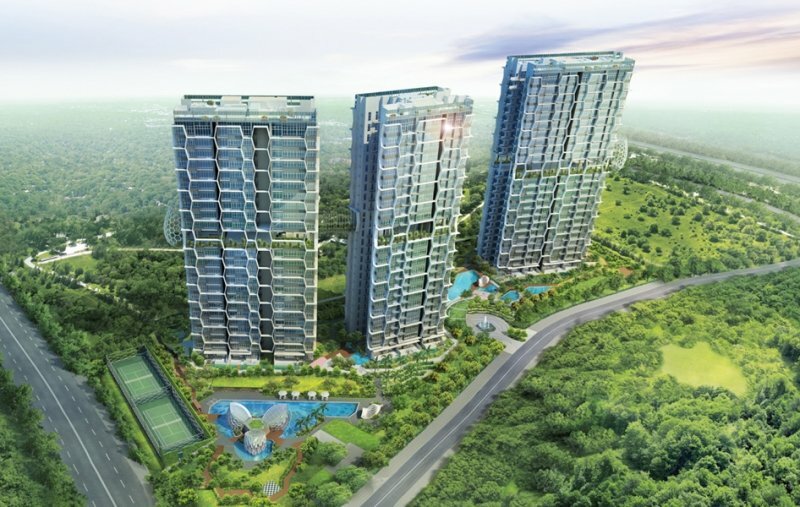 There are only two units per level at Ferrell Residences. Full-height windows on each side of the apartment bring in more light and air in addition to 270° views. 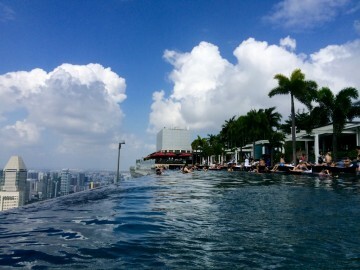 A sky terrace, jet pool, spa and jacuzzi are some of the fancy amenities that add to this unique building as well. 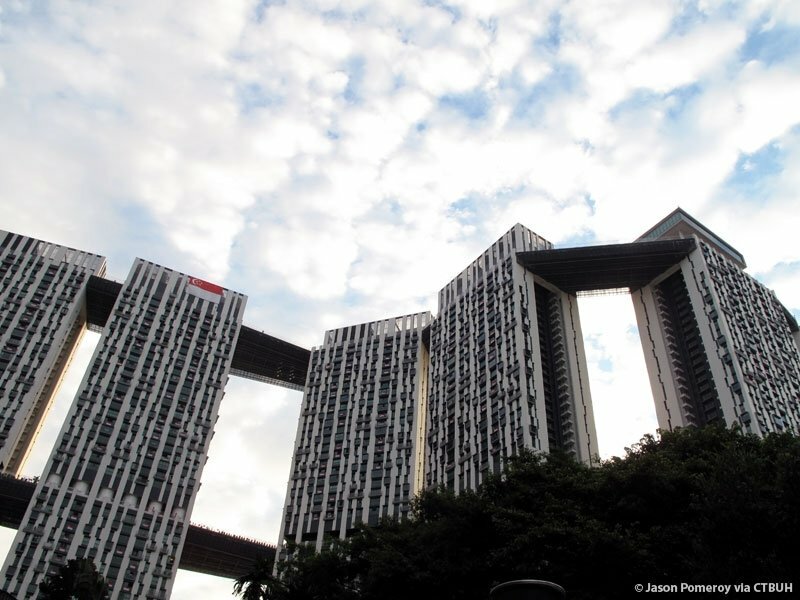 They may not be able to rival the Eiffel in Paris or the Leaning Tower of Pisa, but you definitely can’t deny the fact that these buildings are a refreshing sight to the endless HDB buildings or skyscrapers in the Central Business District! How many of these buildings have you actually spotted before?